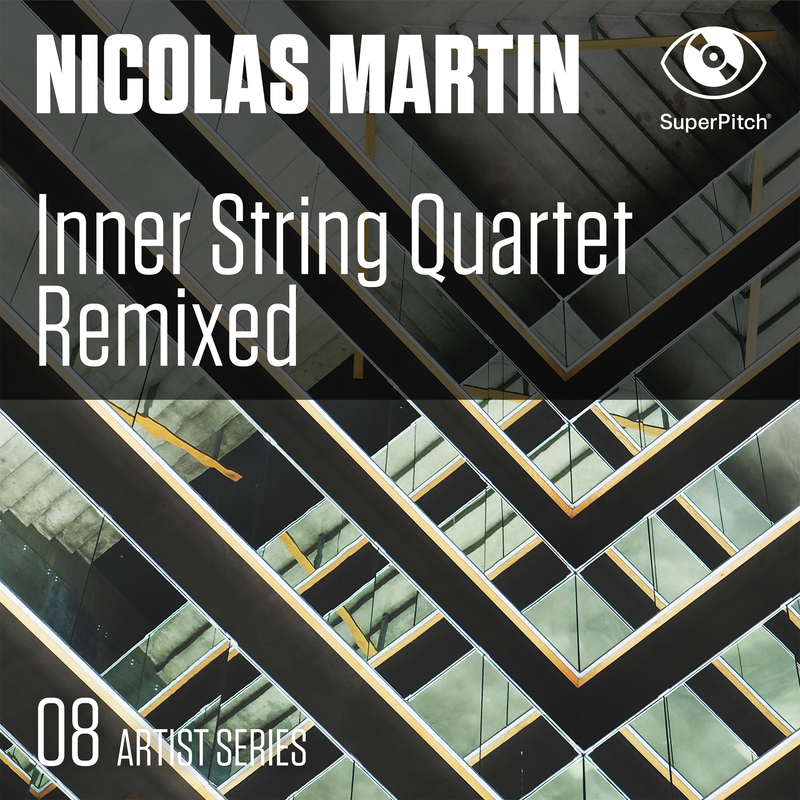 Contemporary electronica remixes of inspiring modern neoclassical string themes. Panoramic, inspirational orchestral tracks, laced with the drive and the passion of urban beats. Cinematic, hybrid, uplifting: the sound of luxury, the urge for action.